Like many of the residents of the Grand Strand, I have relocated to this magical, beautiful, serene place called Myrtle Beach! Raised an Air Force brat, living in many different areas, as well as working all over the United States, at the end of the day there is nothing better than sitting on the beach listening to the waves and feeling the sand between my toes! Let me help you find your piece of paradise! Whether an investment property, second home, or your personal residence, I am ready to assist you in finding exactly what fits your needs! Purchasing a home in another state can be hard. The right Realtor can make or break the experience. 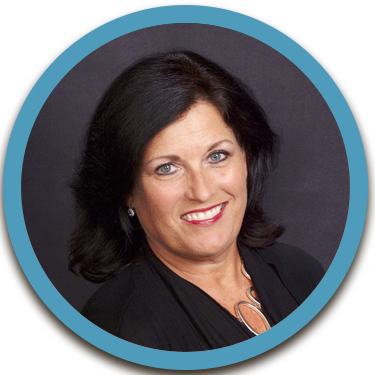 Denise Farley is the "Right Realtor"!! Denise went above and beyond her "job", and made this the most enjoyable, stress free transaction. We will recommend her to anyone needing a Realtor!! Ted & Dawn J.
Denise was very timely on submitting offers, and communicating any issues or negotiations that were going on. Denise was very thorough in all of the showings we went to with her, and she made sure that we saw every aspect of every home we entered. She was very knowledgeable about all of the communities, and areas, that we visited to look at homes and made sure that we had all of the necessary information for those properties and surrounding areas. Denise was beyond professional when handling any money from us, and we were notified every step of the way to ensure that our money was handled correctly. Denise was AMAZING! She helped my family and I find our dream home, and we loved working with her every step of the way! She was great with our Daughter, very understanding and patient with us throughout the process. She guided us through the entire process, and was very professional the whole time. We could not ask for a better realtor to work with! Can not be more happy with our experience working with Denise. She made this process as easy as can be, and made sure we found our perfect home! We would DEFINITELY recommend her, and use her again! Robbie R.